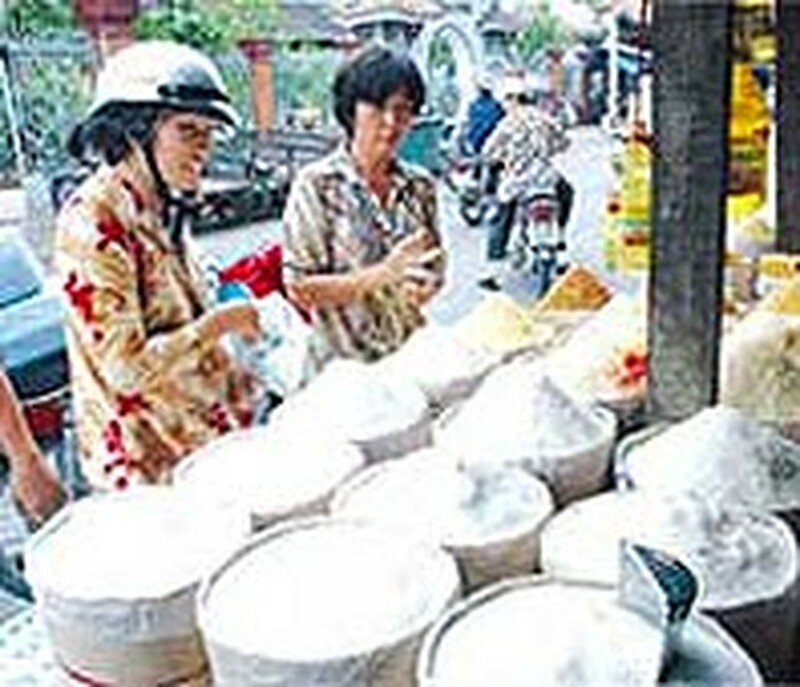 The Ministry of Trade (MoT) said Viet Nam will import around 500,000-600,000 tons of sugar, totaling US$300 million by 2010. 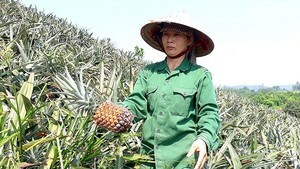 In the period of 2002-2007, Viet Nam's sugar production is estimated to reach only 1.237 million tons, which is still 100,000 tons lower than the domestic demands. Therefore, the Domestic Market Monitoring Group has proposed MoT to issue regulations on as well as work out long-term strategies for next year’s sugar import. Viet Nam has pledged to allow the importation of around 55,000 tons of sugar a year, and the number will increase annually, when the country joins the World Trade Organization (WTO). By 2007, sugar import tariff will reduce to 30 percent as part of the ASEAN Free Trade Area (AFTA) commitment.